SCANLON HOWLEY & DOHERTY provides auto and trucking, motor carrier and passenger coach litigation assistance and defense. Our team of lawyers and staff are knowledgeable and experienced in handling cases involving personal injury and death, loss of income, breach of contract and faulty logistics arising within the transportation industry. 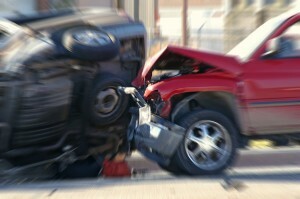 Auto and Trucking accidents can result in devastating outcomes. It is important to have skilled lawyers who can protect the interest of their clients from the onset and ensure prompt representation against faulty and frivolous claims. Auto and Trucking accidents require in depth investigations and analysis of the accident scene, comprehensive evaluation of injuries and other damages, and timely representation while efficiently moving a case towards a favorable resolution for the client. interests and ensure maximum success.